This volume comprises fifteen essays classified in three major sections. Some of these essays raise theoretical and methodological issues while others focus on specific topics. The time span ranges from late biblical period to the present. 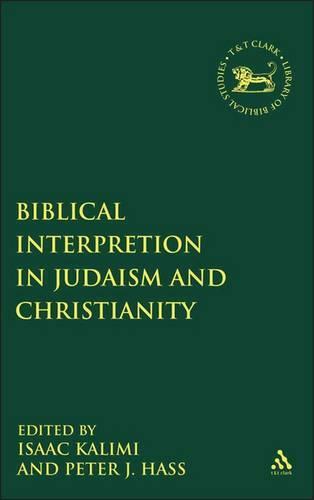 The volume reflects the current thought of some of the major scholars in the field in various shapes and contexts as well as from a variety of perspectives: inner-biblical, qumranic, New Testament, various rabbinic literature (targumic, midrashic, halachic, and Medieval kabalistic), and some modern interpretation. The essays reflects the contemporary thought of some of the foremost scholars in the field of biblical exegesis from a variety of standpoints, move the biblical exegesis well beyond its conventional limits, and enrich the knowledge and deeper the understanding of the readers.